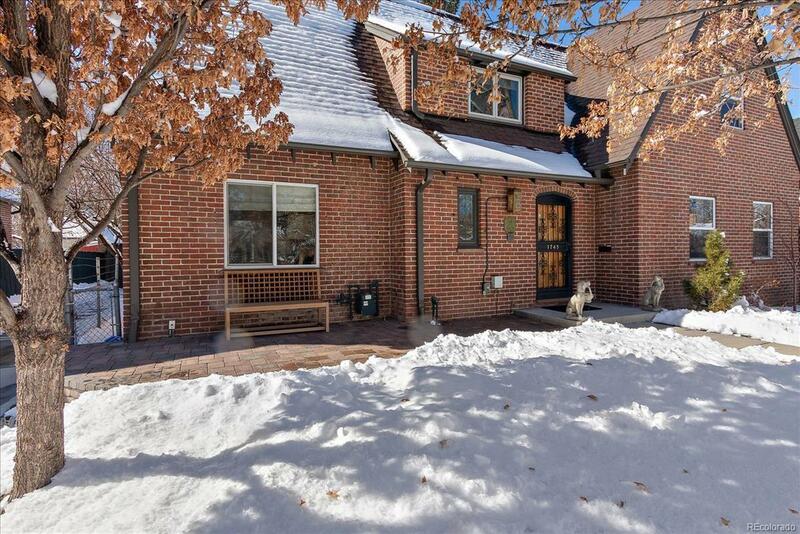 A classic Tudor style home in the heart of Park Hill with modern updates and classic charm. 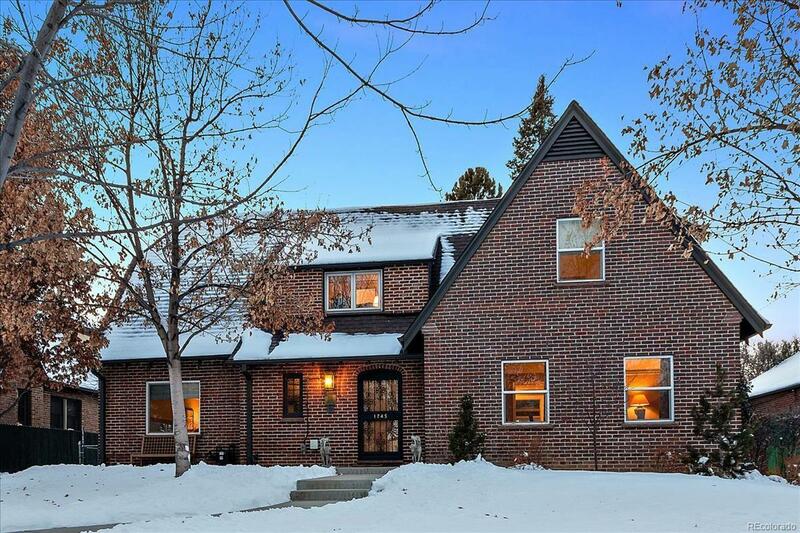 This lovely home features 4 bedrooms and 1 non conforming basement bedroom, 4 bathrooms, an updated kitchen with Viking appliances, beautifully designed master bathroom and guest bathrooms, and a 2 car detached garage. 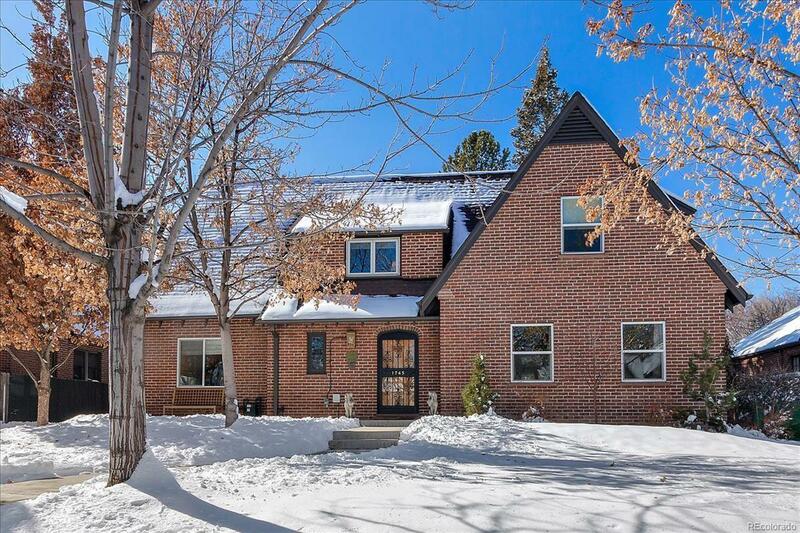 This home provides a main floor office with French doors and an en-suite 3/4 bath perfect for guests or single level living. The private and spacious backyard presents the perfect outdoor entertaining spaces with custom BBQ/smoker, vertical gardens and cafe lighting. 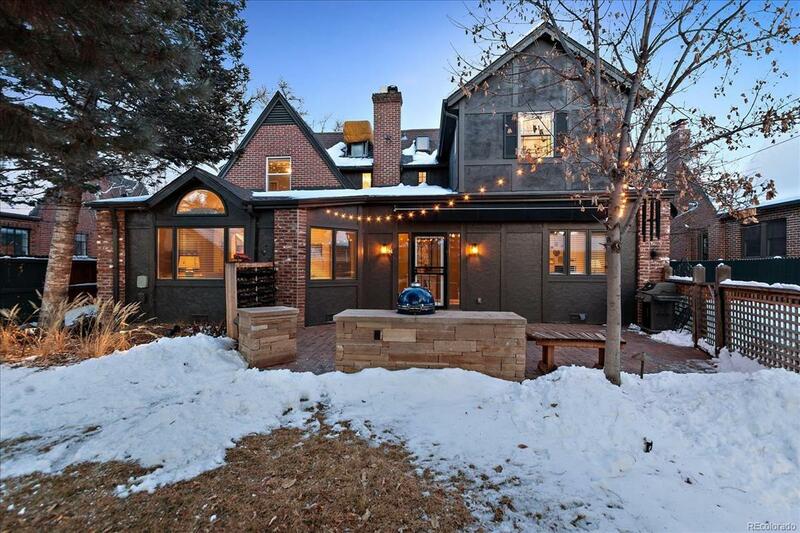 This home simply has too many charming and modern details to list.